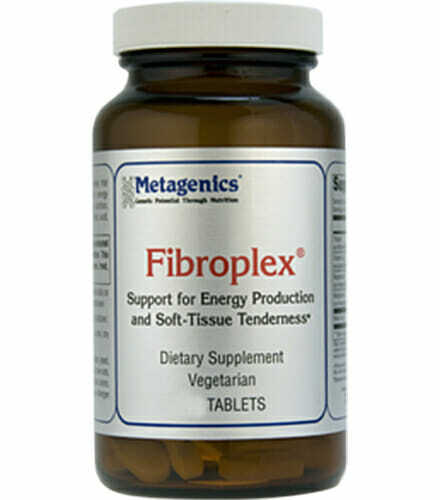 Metagenics Fibroplex is a specialized formula that provides nutritional support for energy metabolism and neuromuscular health. 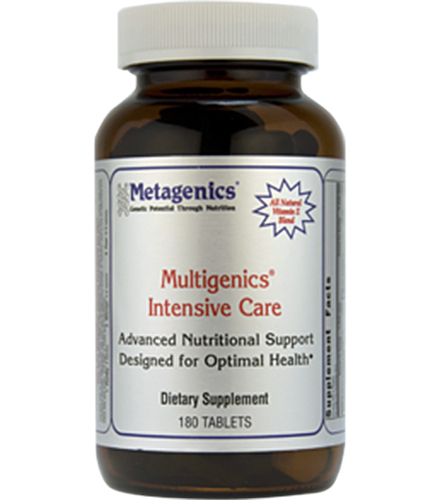 Provides nutrition for tender muscles, supports cellular energy production, provides bioavailable magnesium and manganese. 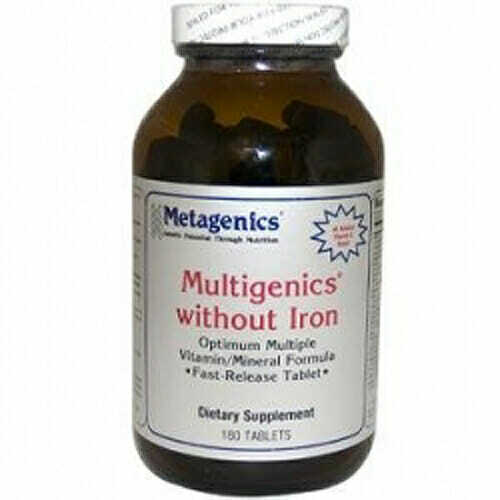 Provides bioavailable, well-tolerated magnesium in the form of an amino acid chelate. Q. How does Fibroplex® compare to other products or approaches? A. 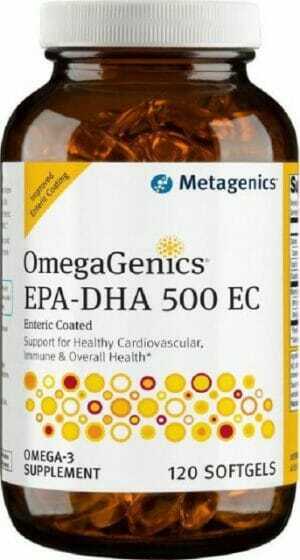 It provides a non-stimulant approach to aid in energy metabolism. And a non-drowsy approach to support healthy neuromuscular function to help relieve muscle tenderness. Other approaches may target pathways for relief without supporting healthy muscle function. The magnesium (bis-glycinate) in Fibroplex is designed to aid in the absorption and intestinal tolerance of magnesium. This product contains only natural ingredients for a safer approach. Q. How does Fibroplex® work? Q. 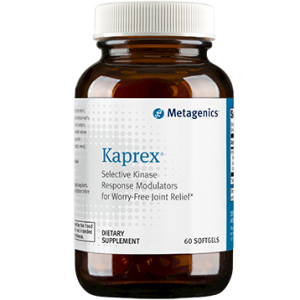 How long is Fibroplex® typically recommended? A. This formula was designed for both short- and long-term use where appropriate. Individual results may vary. For best results, follow your health care professional’s guidelines. Q. Who would benefit from Fibroplex®? A. Health care professionals typically recommend this product for patients with muscle tenderness who may benefit from targeted support for energy metabolism and healthy nerve and muscle function. Q. Why is Fibroplex® safe? A. It contains a blend of natural ingredients with an excellent safety profile. Plus, Metagenics’ manufacturing facility has 3 certifications for good manufacturing practices to ensure the highest quality. Other Ingredients: Microcrystalline cellulose, stearic acid (vegetable), croscarmellose sodium, sodium starch glycolate, silica, and coating (hypromellose, medium chain triglycerides , and hydroxypropylcellulose). U.S. Patent No. 5,516,925 Albion®.